Many of you have tried pesto before... now treat your palette to our delicious authentic version! Goes well with any of our plain pasta. 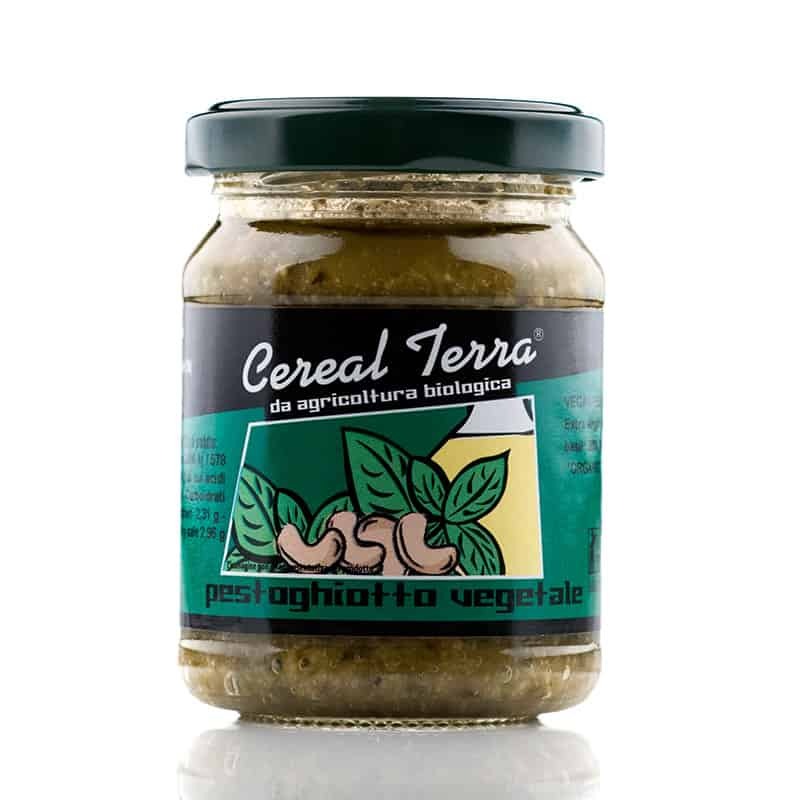 Ingredients: Basil, extra virgin olive oil, walnuts, cashewnuts, pinenuts, sea salt.